Kids’ monthly subscription boxes offer unique experiences. They can give kids of all ages the chance to learn by doing fun projects, crafts and activities. Monthly boxes are designed to include everything we need to spend quality time together. It’s convenient and fun for everyone. My kids have had the chance to try out a lot of different monthly box subscriptions. I decided to make a list of our FAVORITE boxes for you. There is everything from CRAFTS to STEM and SCIENCE to TRAVEL! They are listed in no particular order. I have included the shopping links and promo codes so you can save! All the opinions expressed are my own – and this blog post contains affiliate links. That means I may earn a small commission if you buy through one of my links at no cost to you. Thank you in advance for helping to keep my website alive and running! KiwiCo is all about learning through crafts and fun DIY projects. There are 2-3 projects in every monthly box. I like that there are different monthly crates for age groups from 3 to 16+ years old. Crates start at $19.95/month and there are discounts for multiple month purchases. See all the crates: Koala Crate for ages 3-4, Kiwi Crate for ages 5-8, and Doodle Crate and Tinker Crate for ages 9-16 to pick the one your child would love most! Green Kid Crafts delights over ten thousand kids across North America each month with fun, creative and educational craft and STEAM activities (science, technology, engineering, arts and mathematics) Every month’s Discovery Box is packed with up to 8 unique and engaging science and craft kits. Their monthly Discovery Boxes are developed by STEAM experts to support key developmental skills for kids ages 3-10 and tested by kids. Each month brings a new theme; past themes have included Wild Safari, Volcanoes, Nocturnal Animals, Around the World, and Outer Space. The company has won tons of awards including Dr. Toy’s Best Green Products of 2013, PTPA Seal of Approval, a recommendation from Parents’ Choice, MACT Excellence and MACT Green Awards and Red Tricycle’s Award for Most Awesome Subscription Service. Monthly subscription boxes start at $16.95. Creativity Kits and STEM Science Kits are sold separately and prices vary. It’s easy to look and and shop on the Green Kids Crafts user-friendly website. EXCLUSIVE 50% OFF Green Kid Crafts Coupon Code! My blog readers can use code MOMFINDS50 to get 50% off the first month of a new subscription. 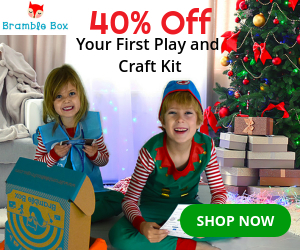 (NO EXPIRATION DATE) Click on this special link to Green Kid Crafts and your cart will automatically add a monthly subscription ($19.95) with the discount of 50% off. You can change it into a sibling subscription or a longer term subscription from there if you want. Get your green on this Earth Month and get 3 FREE STEAM boxes (a $60 value!) on any Green Kid Crafts subscription! Act fast to lock in savings on a longer term subscription and get Discovery Boxes year-round for less than $15.00 / month. Use offer code PLANET12 at checkout to get $60 off any 12-month subscription. Green Kid Crafts’ award-winning Discovery Boxes pack a lot of fun and learning into affordable and convenient packages. Each box contains up to 6 STEAM science and craft kits, extension activities, and a free STEAM magazine. Junior boxes are designed for ages 2-4 and Discovery boxes are great for ages 5-10+. Offer excludes sibling add-on options. Little Passports lets kids of all ages explore the USA or travel the World. These fun monthly adventures are created for Early Explorers (ages 3-5), World Edition (ages 5-10) and USA edition (ages 7-12). Give the GIFT OF ADVENTURE. See our review here. NEW Science Expeditions for kids ages 9 and up! Kids can solve real-life scientific mysteries every month through science experiments, hands-on STEM activities and more! Early Explorers learn about a new world theme (animals, music and more!) every month. Monthly kits start at $14.95, with discounts for multiple month subscriptions. 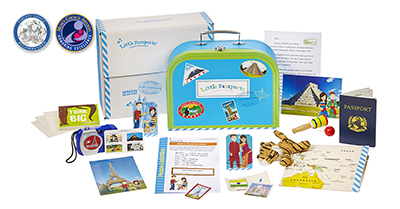 World Edition lets kids discover a new country every month with fun souvenirs and activities. Monthly kits start at $11.95, with discounts for multiple month subscriptions. USA Edition teaches kids about all 50 states with activity-packed journals. Monthly kits start at $11.95, with discounts for multiple month subscriptions. Science Expeditions lets kids reveal the mysteries of the world through science experiments and activities. Monthly kits start at $17.95, with discounts for multiple month subscriptions. Get the kids interested in STEM subjects (Science, Technology, Engineering, and Math) with Amazon’s STEM Club. 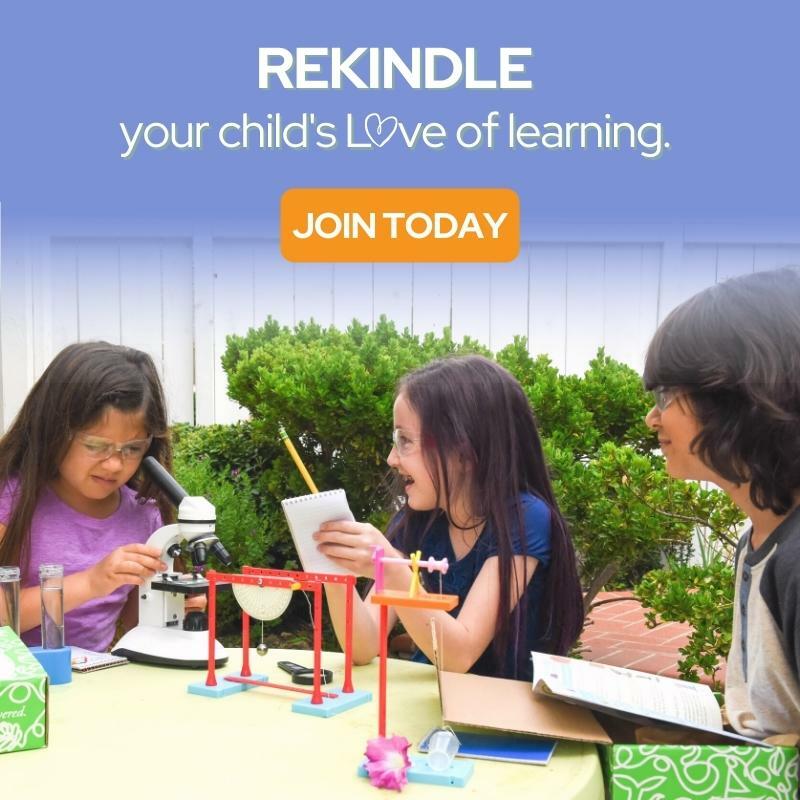 You can choose from a one, two, or three-month subscription, and Age-Appropriate STEM toys (like chemistry kits or robots), hand-picked by STEM experts, will be delivered to your door. There are STEM CLUB TOY boxes for kids ages 3-4 years, 5-7 years, and 8 to 13 years. 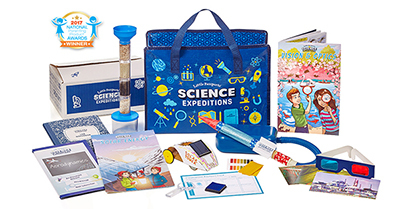 STEM CLUB TOY Subscriptions start at $19.99/month with free shipping. Story time just got better with Prime Book Box, a subscription that delivers hand-picked children’s books every 1, 2, or 3 months. Discover new favorites that inspire a love of reading—new adventures await in every box! Each box contains 2 hardcover books or 4 board books. Give the gift of reading for just $19.99/box. bluum box! Discover a monthly box of new goodies for you & baby. From pregnancy to preschool! 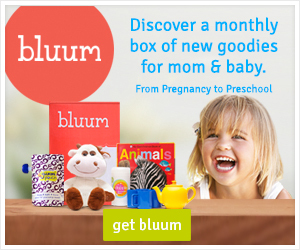 Bluum boxes have recently changed so that MOMS have options in their subscriptions. The boxes are closely curated to fit your baby’s ages so that every box is a winner! Find BEST reviewed products at bluum. Products will be relevant to your family, curated for your child’s age and stage, and delivered monthly to surprise and delight you and your little one. Plus, they guarantee each box will contain at least four great items and have a retail value of $45 or more! The retail value of your monthly box ALWAYS EXCEEDS the price you pay. Get a FREE BOX when you sign up for a 6 or 12 month subscription. Pay for 6 boxes, get your 7th free! No promo code necessary. The perfect subscription box for Disney fans is Mickey Monthly! Mickey Monthly offers monthly Disney mystery box for diehard Disney fans. These monthly Disney subscription boxes can include Disney pins, officially licensed Disney items, or a Disney Parks items, and are delivered to your door every month. There are several different types of monthly boxes to pick from depending on your Disney interests. Prices vary by box. “Pin Edition” starts at $11.95 and includes authentic Disney trading pins. I love subscription boxes, for my kids mostly, I like the crafty ones, stuff where they can be hands on and get creative. There are so many choices out there for kids. Thanks for sharing all of the above services! This would be a great idea for grandma to get for the boys!